Termites are often called the “silent destroyer” because they may be secretly hiding and thriving in your home or yard without any immediate signs of damage. Termites are detritivores, or detritus feeders. They feed on dead plants and trees as well as dead parts of living trees, including wood and wood in the soil. A termite’s mouth is capable of tearing pieces of woody material. 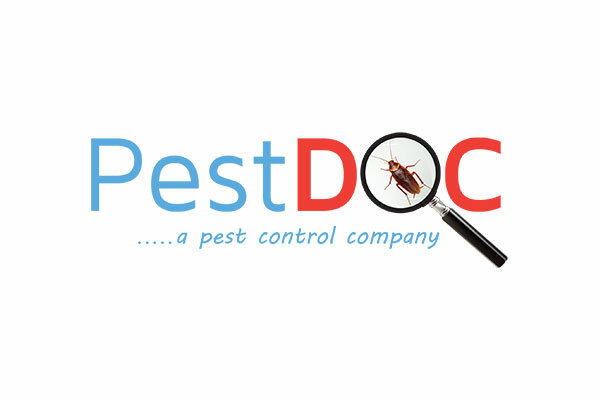 PestDOC's are expert in early detection to locate termites in the woodwork, brick or masonry without causing any damage to the structure. They treat the infestation by utilizing new generation chemicals that are designed to control all termites. The team provides a basic clean up after completion of the job. We also provide pre and post-construction service against subterranean termites.